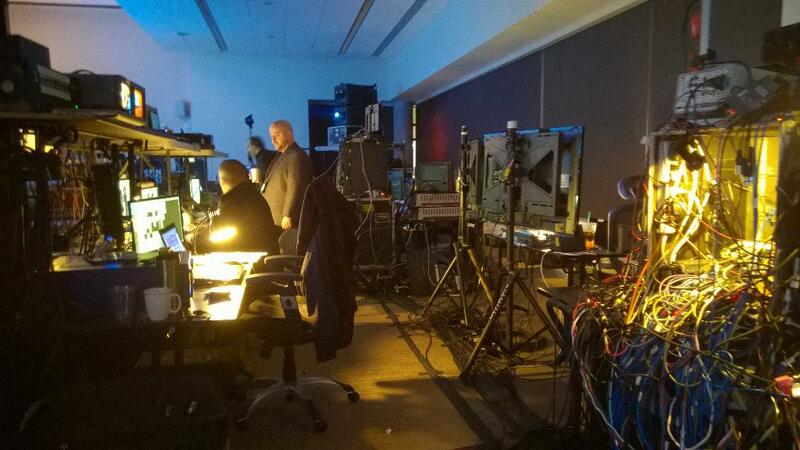 Join us right here on January 21 at 10:30 p.m IST (+5:30 GMT) to learn about the next chapter for Windows 10. 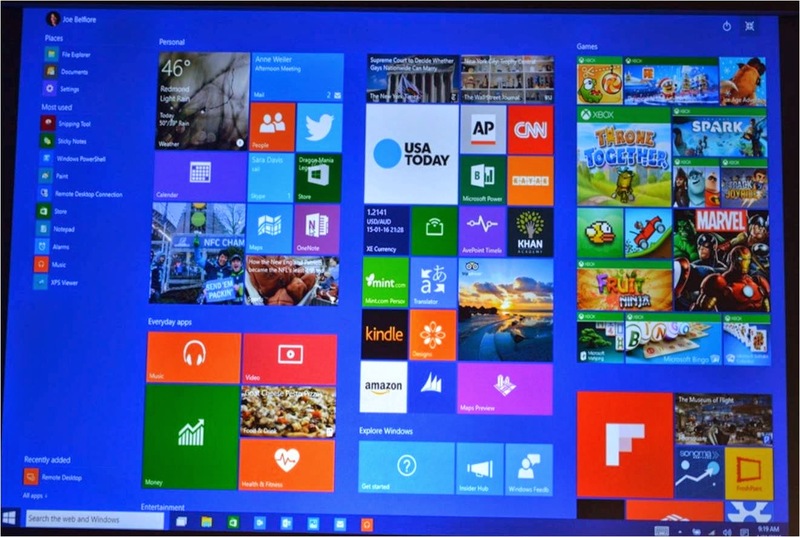 We have been updating you about what all is known and what we get to know about today's much hyped - Windows10 launch. Microsoft today, will reveal a single code base inside the software that allows single application to run well on all three platforms - Phones, PCs and Tablets. This definitely is a huge win over the developers as this would easily cut short the need of different developers for different medium. This means that anyone who makes software and applications for Windows Platform, will be able to make Phone or Tablet specific versions with ease. Microsoft might also reveal a new product today, which could be a hybrid of Phone, Laptop and a Tablet, which might appeal a lot of people. Lots more would be revealed tonight at 10:30pm Indian Standard Time / 09:00am PST, dofollow think link for live updates of as how it happen on the live stream. Seems bright, blended and colorful. Search bar seems to be integrated with Live Tiles. Product in sight is Dell Venue 11 Pro - A Tablet. 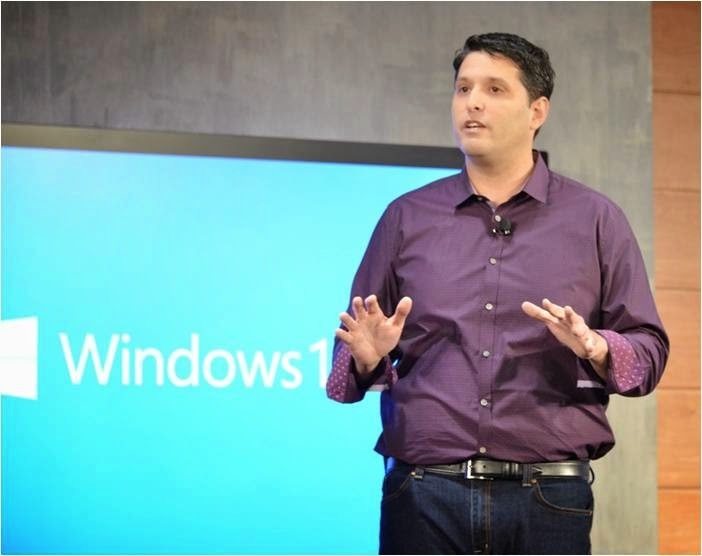 Terry Myerson, Windows chief, will start and then CEO Satya Nadella will finish things up. It's going to be a 2 hour show!! 10:30PM (IST): The event has started. Terry Myerson is on stage, is talking about the feedback on Windows 10 from developers and testers. 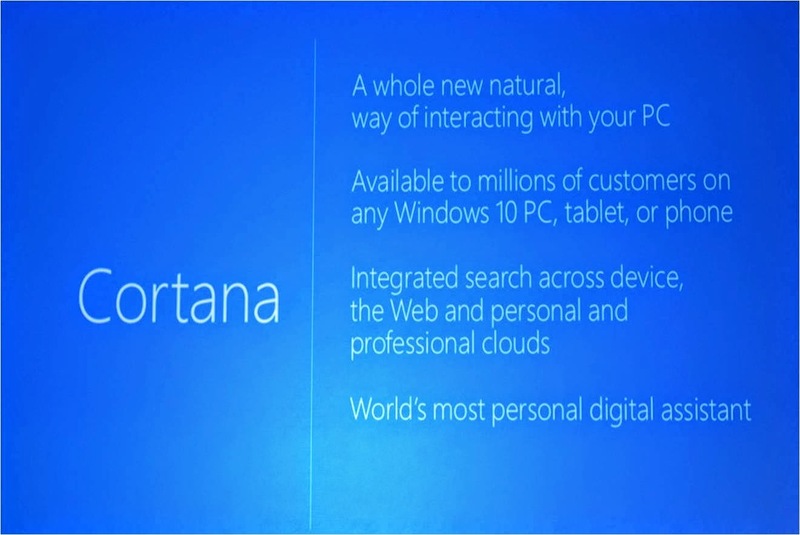 Also, talking about how Cortana will be like never before. He is discussing the Enterprise segment first. Natural interaction means "the right interaction in the right way at the right time." Interactions can be mouse, keyboard, touch, pen. 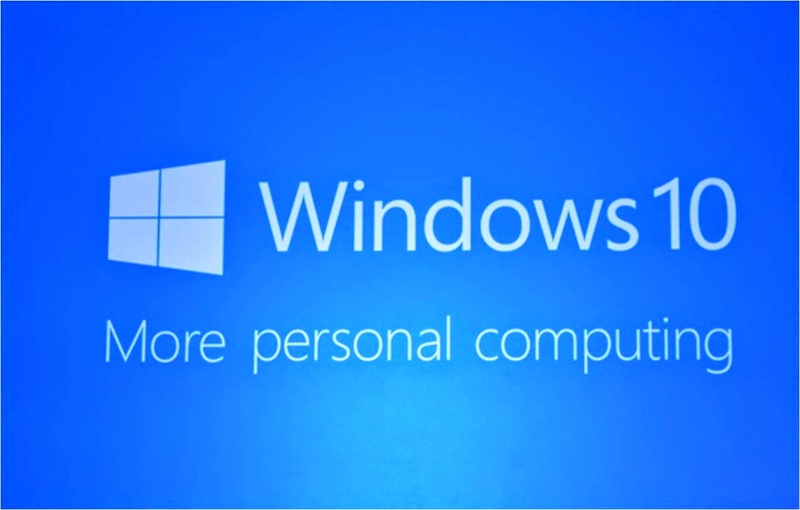 Microsoft will be making available a free upgrade to Windows 10 for all devices running Windows 8.1. A free upgrade to all devices running Windows Phone 8.1 to Windows 10, too. 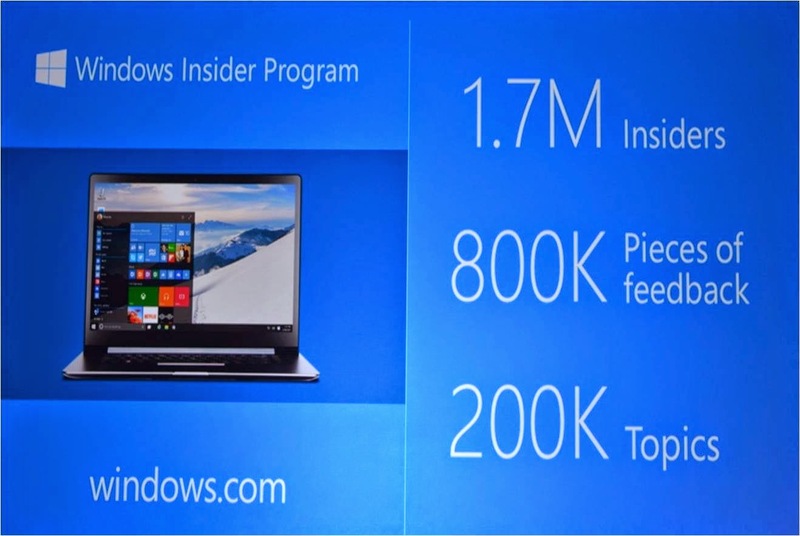 Bonus: Free Windows 10 for Windows 7 customers for first year. Meanwhile, Lumia Video Upload, Lumia Selfie, Lumia Panorama picks up an Update. 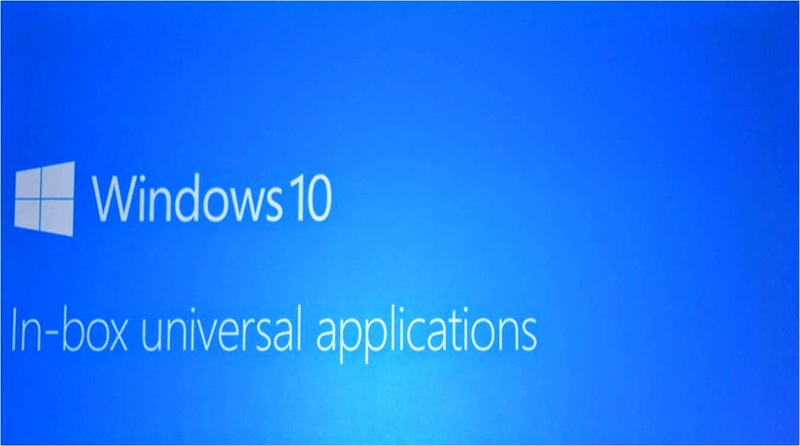 Once a device is upgraded to Windows 10, Microsoft will be keeping it supported for the lifetime for the device. One can think of Windows as one of the largest internet services on the planet. As we expected, the discussions are moving towards making the life of developers easier. 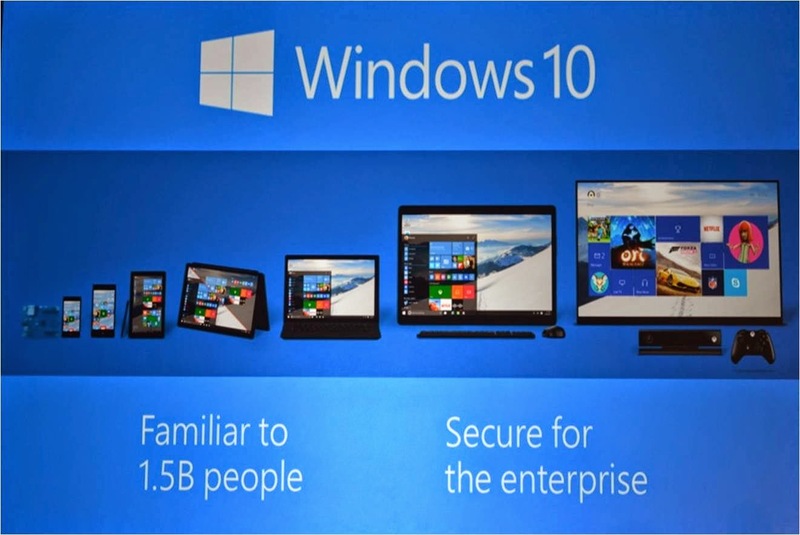 Same set of developers can now target almost every Windows Device. 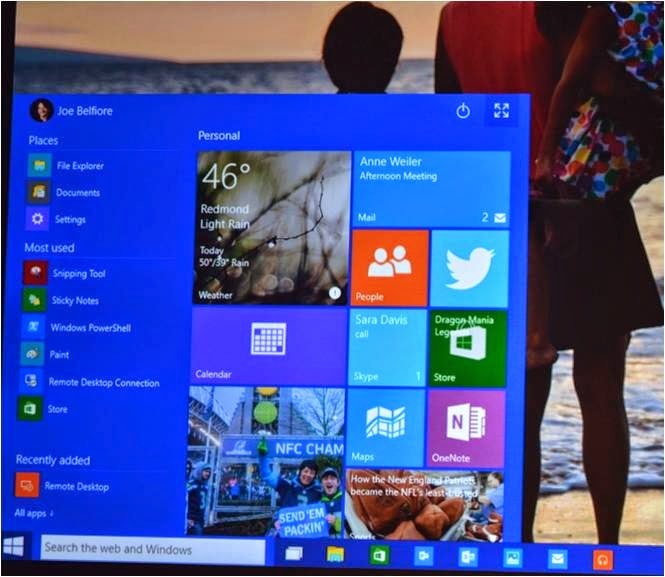 With the launch of Windows10, it would be great for consumers; and for developers. 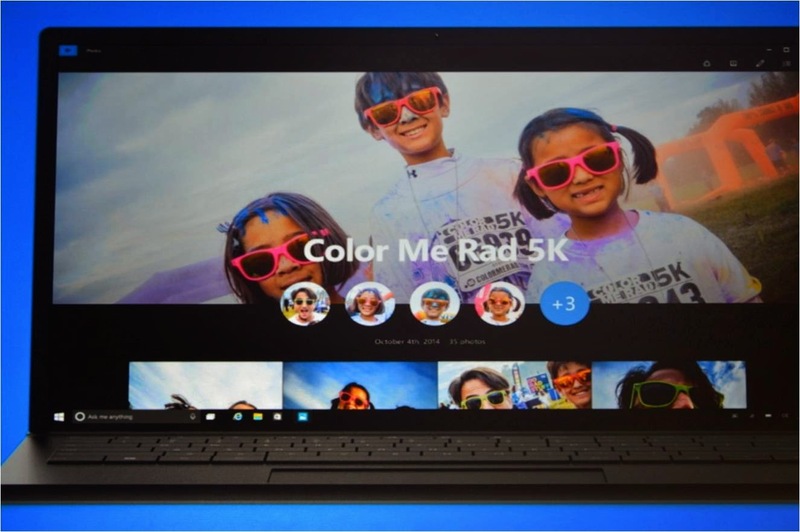 Windows 10 is so much more than the latest version of Windows. Windows 10 changes the rules of the game. 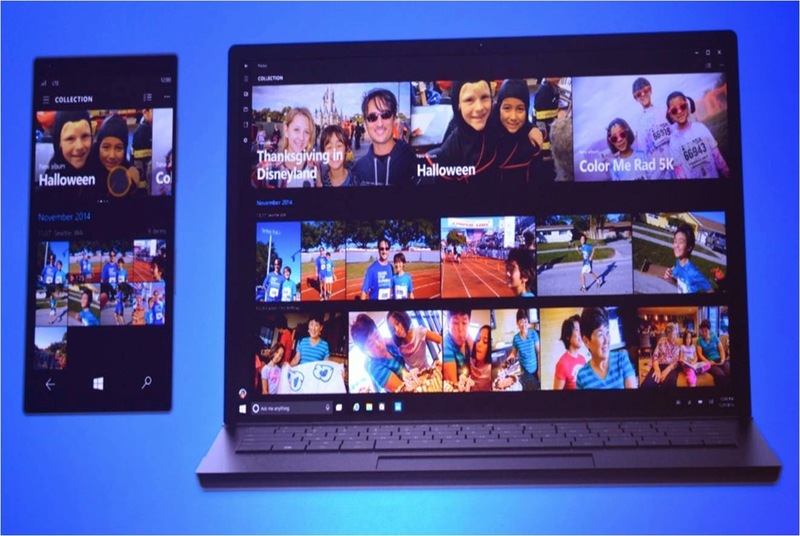 Windows really is turning into a service, that will run across every device. Exciting words from Myerson, Windows doesn't really seems to be the same Windows anymore. 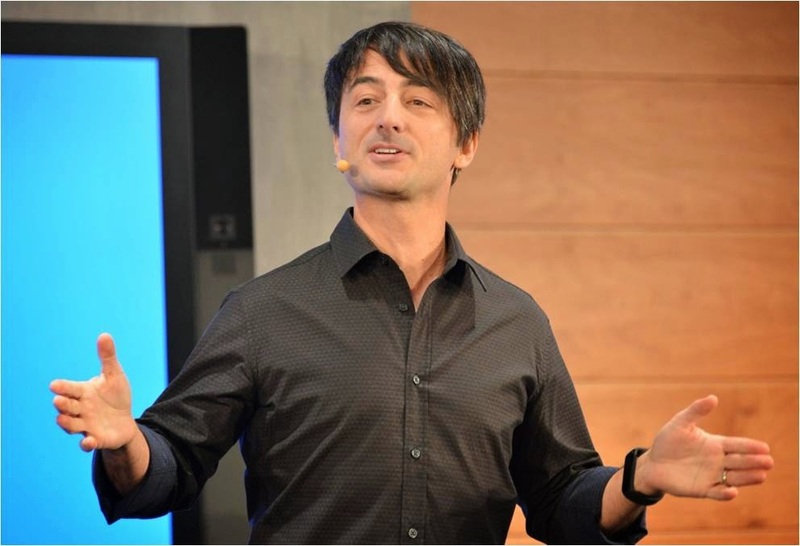 11:10PM (IST) Joe Belfiore is out!! - A new taskbar has been revealed, it's blue and catchy. - The Start Menu looks elegant, sleek and chic!! - Delighting Fullscreen Start Menu, Resizable. That's pretty!! 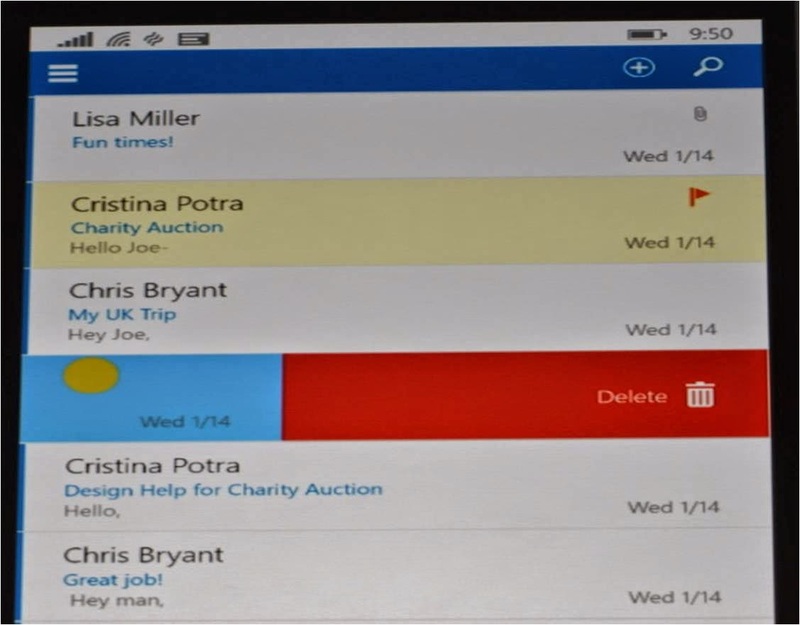 - The new Action Center is a Notification Center too, Just like the Action Centre on the Windows Phone. 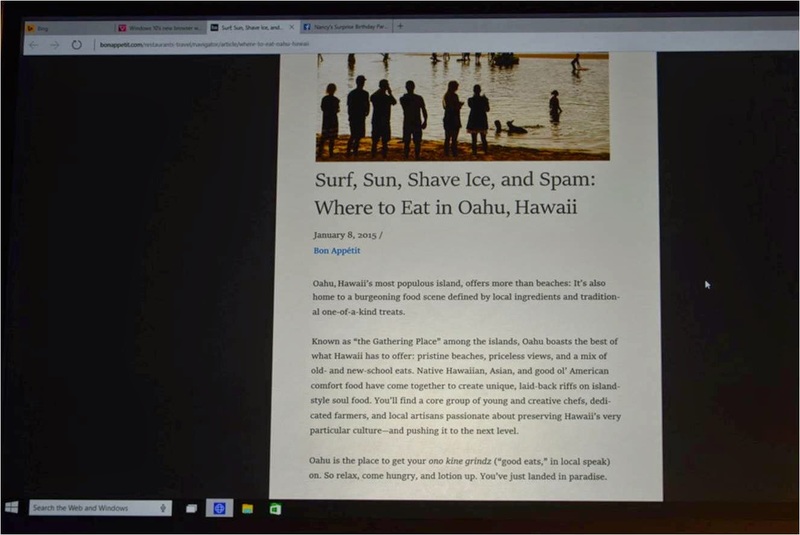 Apps can add buttons or images, so notifications can appear and users can interact with notifications directly - Which means that Live Tiles will get more interesting along with Notifications on Action Center. Now onto the Tablets and Hybrids, When you remove a mouse and keyboard, you get a little pop-up to push you into tablet mode. Looks pretty clean, no unnecessary animated stuff, and the Start button and taskbar remains on screen. 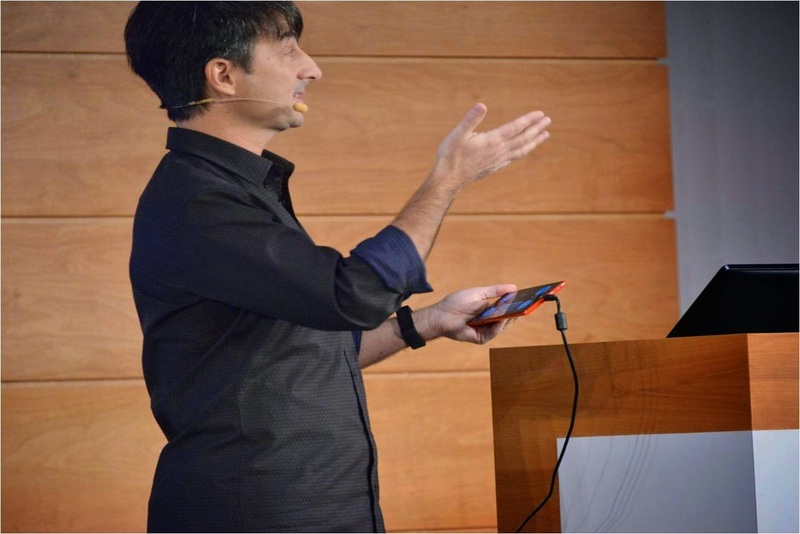 Joe Belfiore is carrying an 8-inch tablet. 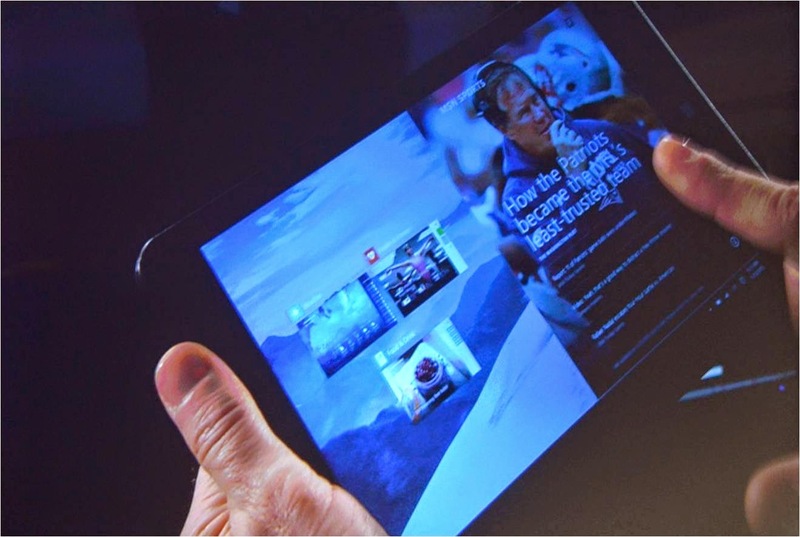 He is revealing the User Interface on tablets and how smoothly you can transform from a plugged in devices to a Tablet. 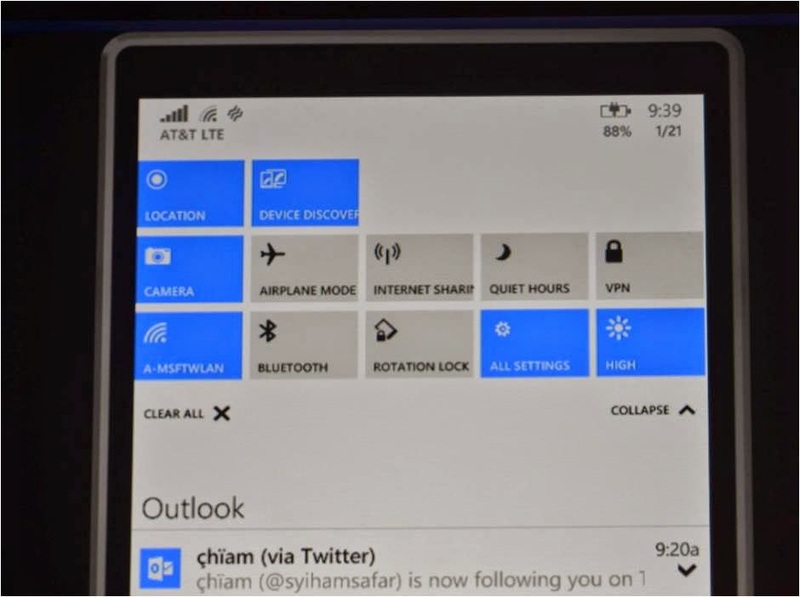 He is also showing a bunch of new touch gestures to navigate between apps. The taskbar is such beautifully integrated that It works like a tablet while you're on the go, and then it works exactly like a PC when you dock it. 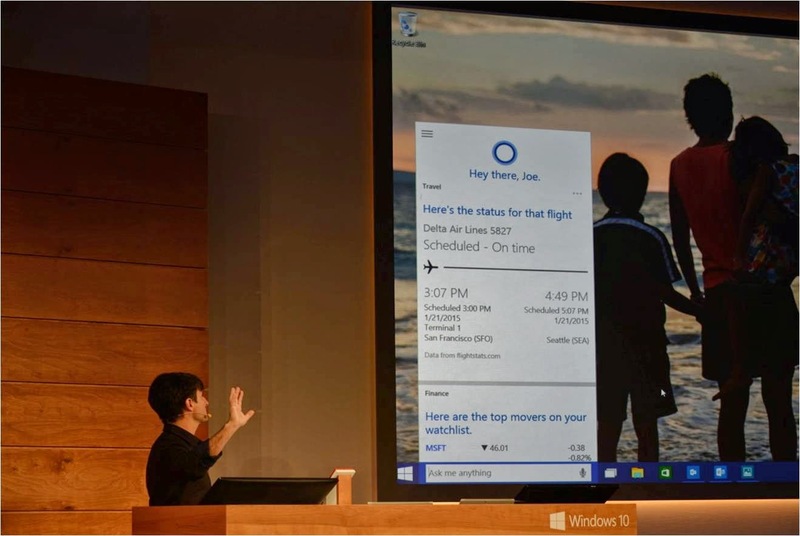 These gestures will come soon on Windows10 enabled devices, maybe another 2-3 months. Jokes, Predictions, Leaks, Topics, Alarms (with Snoozes) across devices sync same information for your Windows10 devices. Joe is asking Cortana various questions, and Cortana seems to be handling all these queries brilliantly. No hiccups at all. 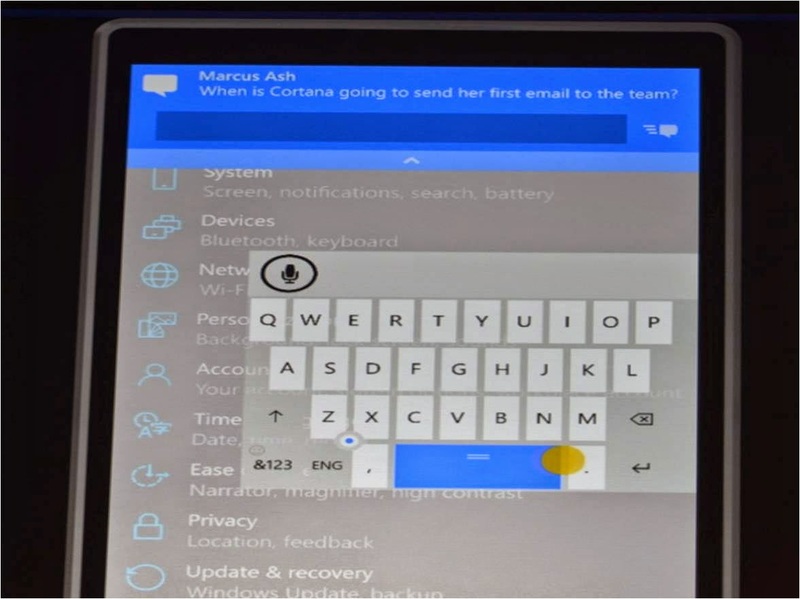 Belfiore is discussing the notebook feature of Cortana along with what we have seen in the past on Window 8.1 Phone devices like flight tracking, weather, shopping, events etc. 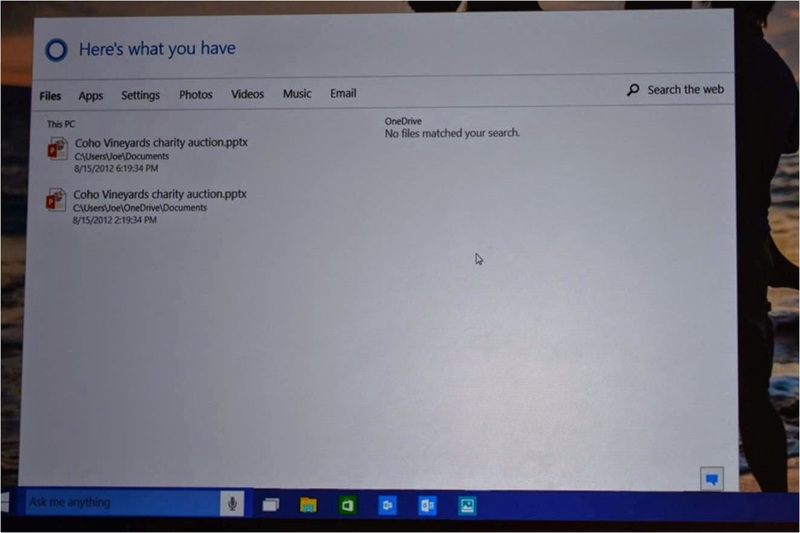 The search seems to be integrated with Cortana. It searches the meta tag you ask her to. 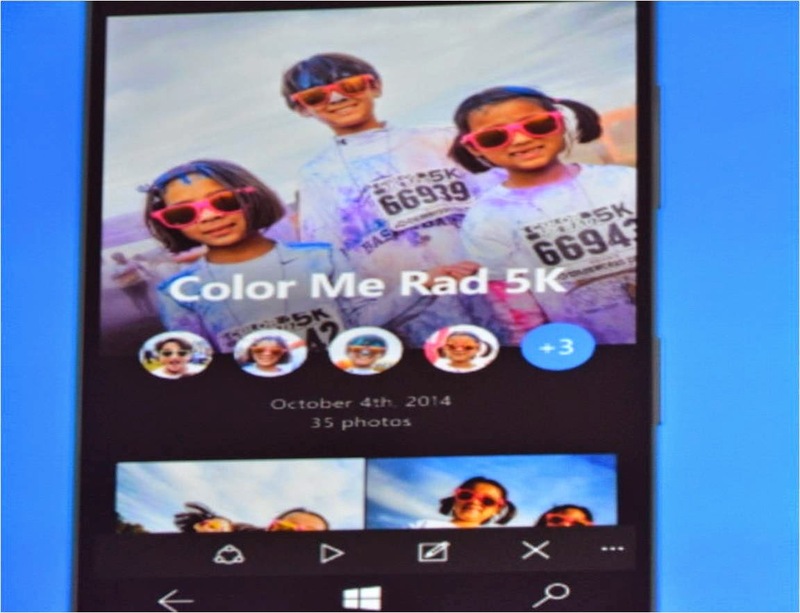 Similarly, Cortana gives you Photos from a particular month or specific date. 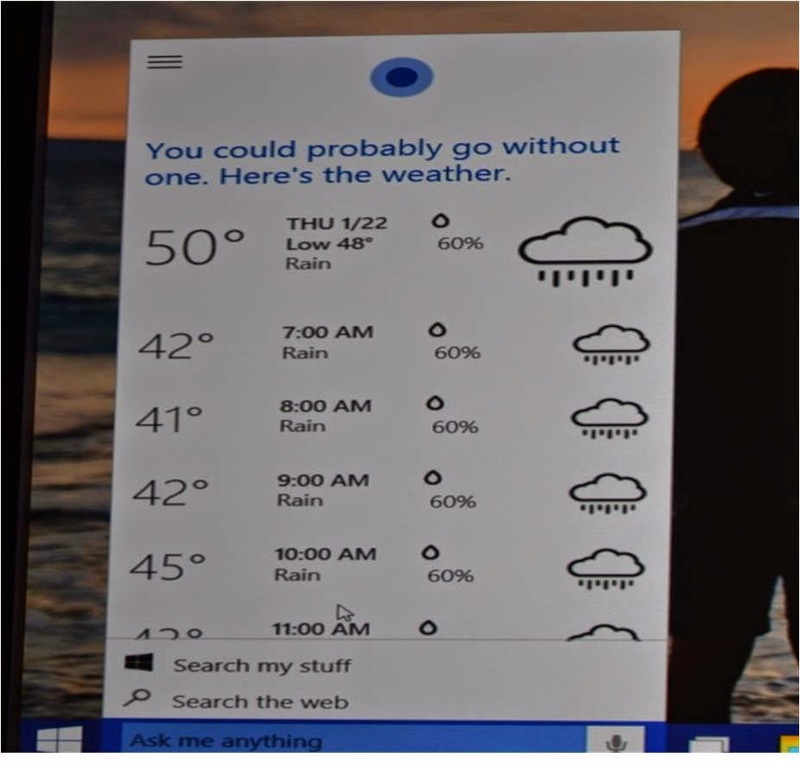 Exciting feature with Cortana is suggestion of Application to be installed and Application to be opened. Example, typing Skype will bring up the Store listing for Skype if it's not installed, and if it's installed you can simply launch it. That's actually well thought of. Having Cortana on your PC is like having another member of the family sitting around and helping you get things done. Cortana can now not only play music, it can pause it too. Wolla, Cortana can send emails too. 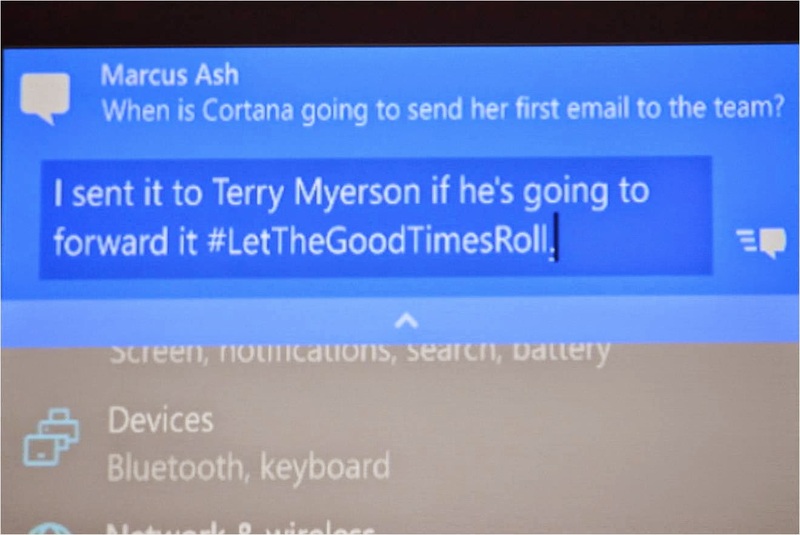 Just Like how Cortana can send out messages from our phones. That's brilliant again! 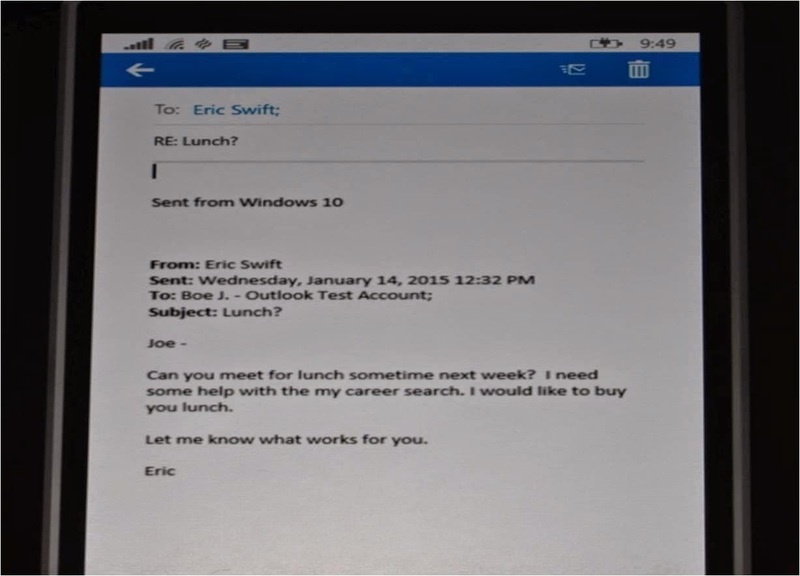 Joe Belfiore is demonstrating Cortana emailing Terry Myerson "about a very big moment." Cortana is dictating things perfectly. It's not complete yet. 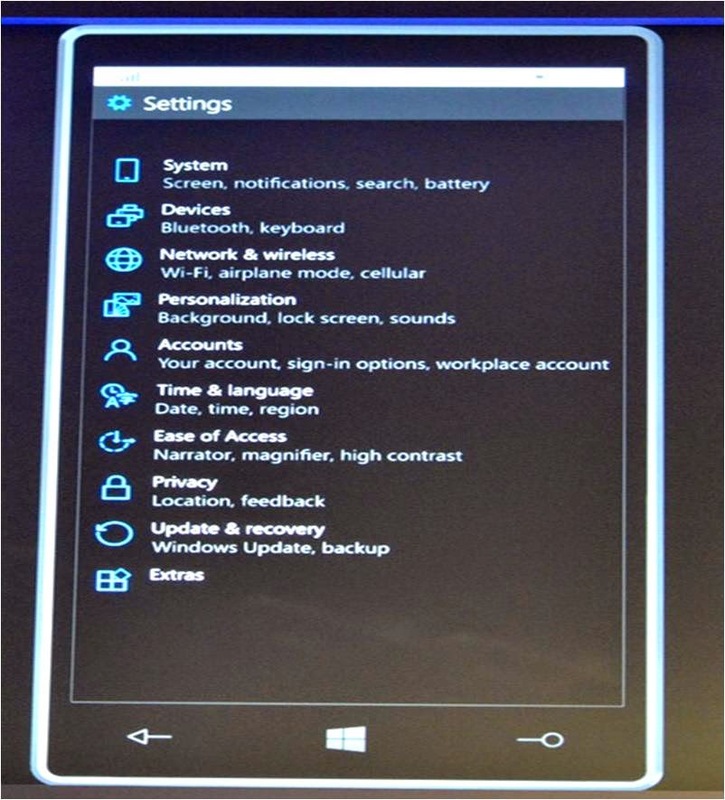 It's little rough but we are going to witness how Windows10 looks on a phone. 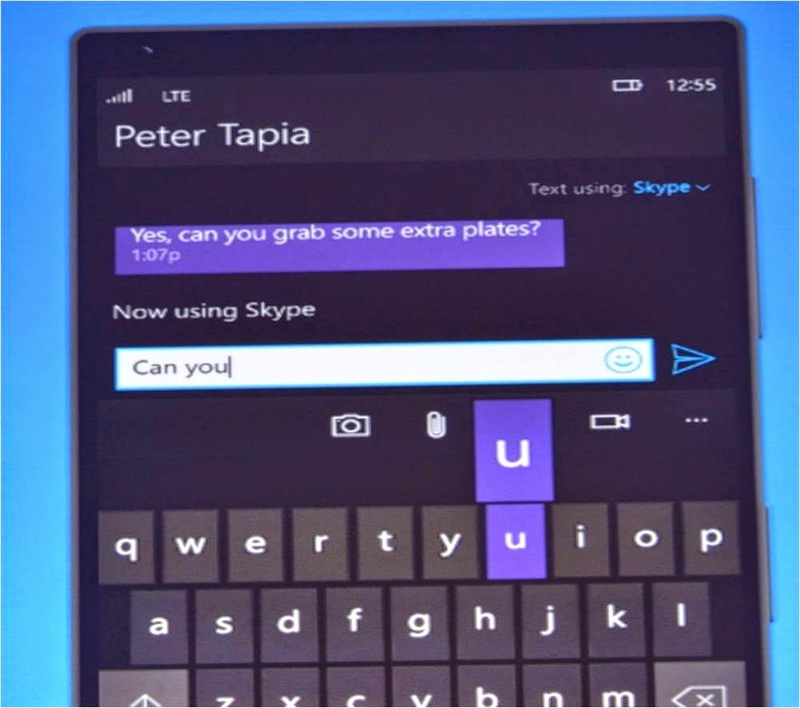 New Messaging hub is revealed, Skype is now integrated. Only Skype is mentioned right now though. It'll be interesting to see if Microsoft can convince Facebook, WhatsApp, and others to support this deep integration. 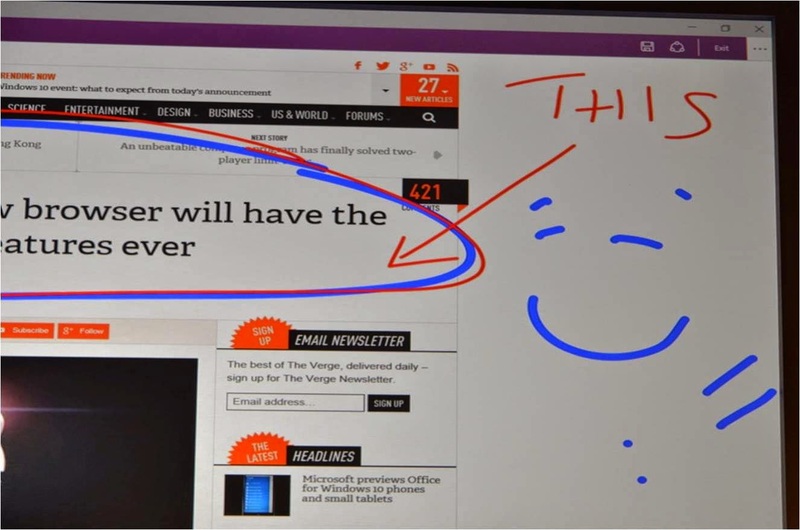 A small hint by Joe, Registered Insiders might get to see first Windows10 build in a little while. Microsoft uses the Word engine in the existing desktop version of Outlook, but most people turn it off because of formatting issues and performance. Will be interesting to see if those concerns are addressed with this new universal app. Swipe right to set flags, and swipe left to delete. Sounds familiar? Yes. It's how we manage emails on iOS. PC version is as elegant and sleek as Windows Phone version. The calendar is now fresh, very Metro. 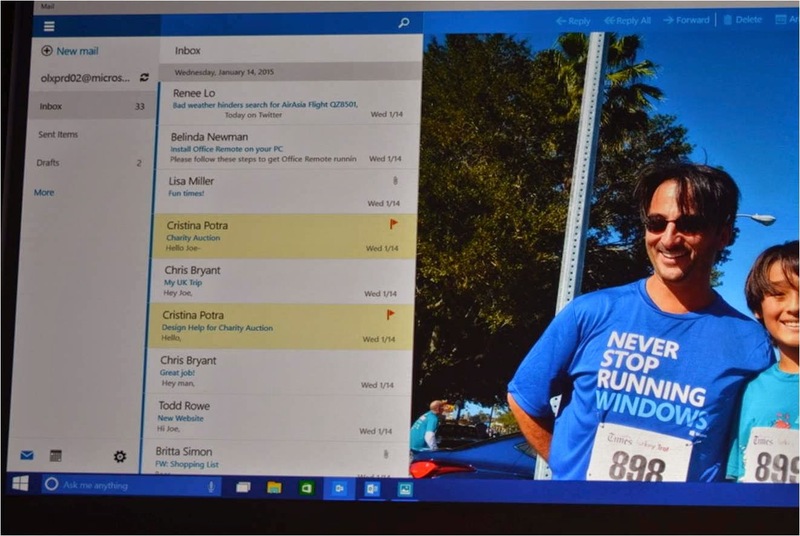 And you can add a wallpaper onto the outlook client. Copy Paste is the word. The Photo app looks very similar on the PC and phone. It's encouraging to see Microsoft is clearly making these apps work consistently across both PC and phone. Our computer, tablet and phone are going to create collections of photos into auto generated albums, with a thumbnail image and formatting. This will be generated by cloud and would be easily share-able over mails, messages or social networking sites. A New People App also has been revealed, along with the new Music App. In about a month or two months, Microsoft will add support to system to put your music collection in OneDrive. 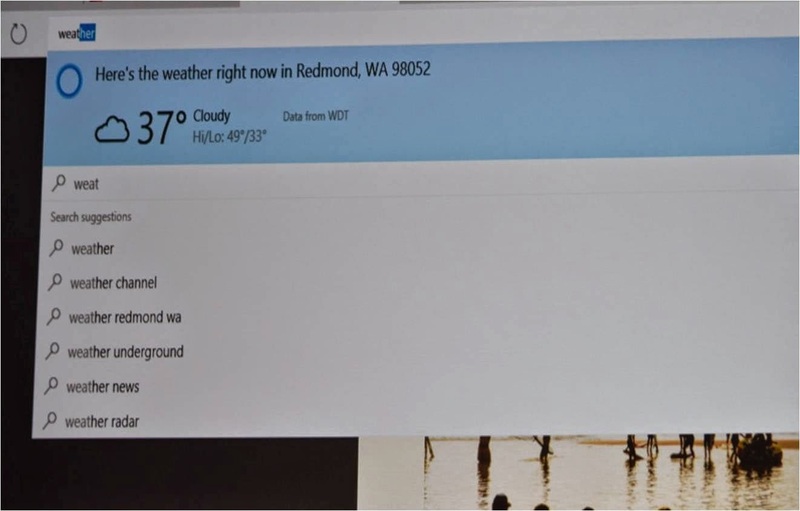 New Maps Application is also announced, with Cortana Integration. Cortana can even remember where you parked your car. Outstanding! 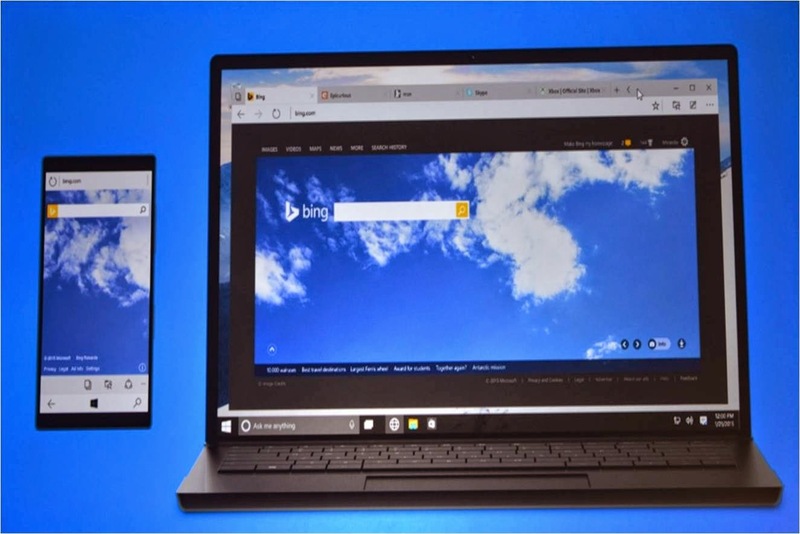 A new web browsing experience for Windows 10. A new rendering engine under the covers. 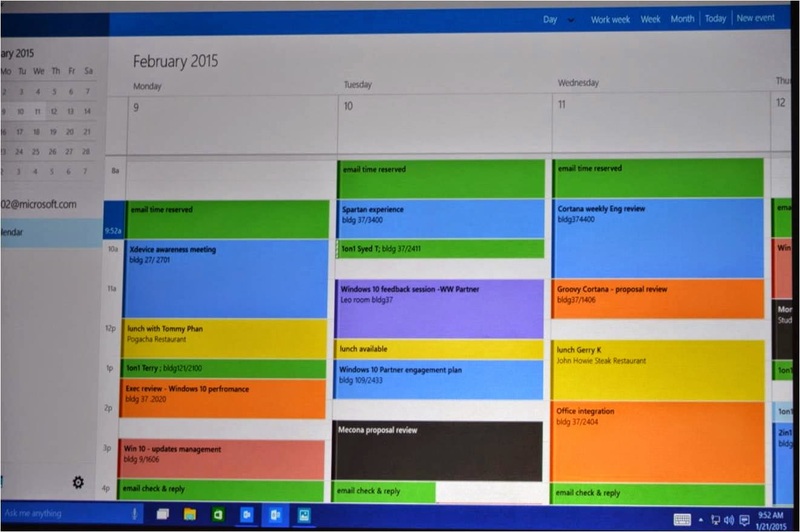 It has a new look and feel, it fits right in with Windows 10 applications. Reading List that will sync across phones and tablets. You can even save content offline so you can read web pages offline. 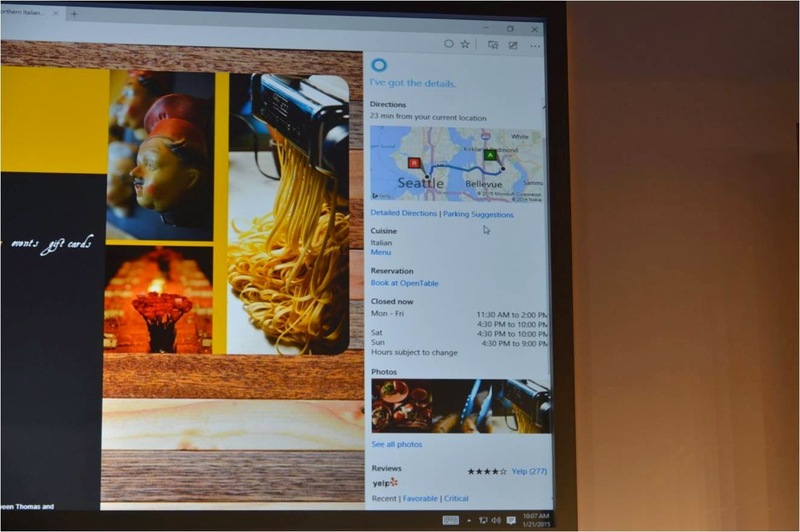 Cortana also show up and give you directions, just because she knows the web page is a restaurant and knows its menu, location, contact information, etc. 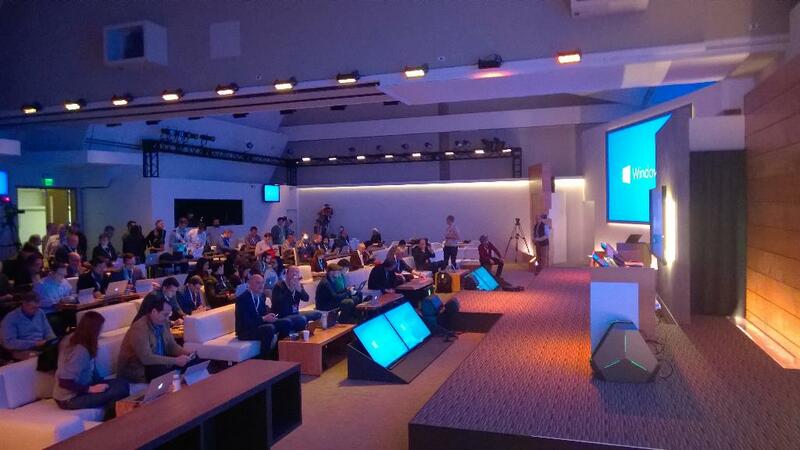 CEO, Satya Nadella on stage talking about his vision for Windows 10 and how he sees integrating the innovations in software and hardware with customer satisfaction. He wants people to love Windows as a user, as a developers. He wants Windows a part of your life, family. His vision is clear - Being the platform and productivity in a mobile-first, cloud-first world. Microsoft believes Windows 10 will fundamentally make everything people do with computers today more valuable, more immersive, and more personal. 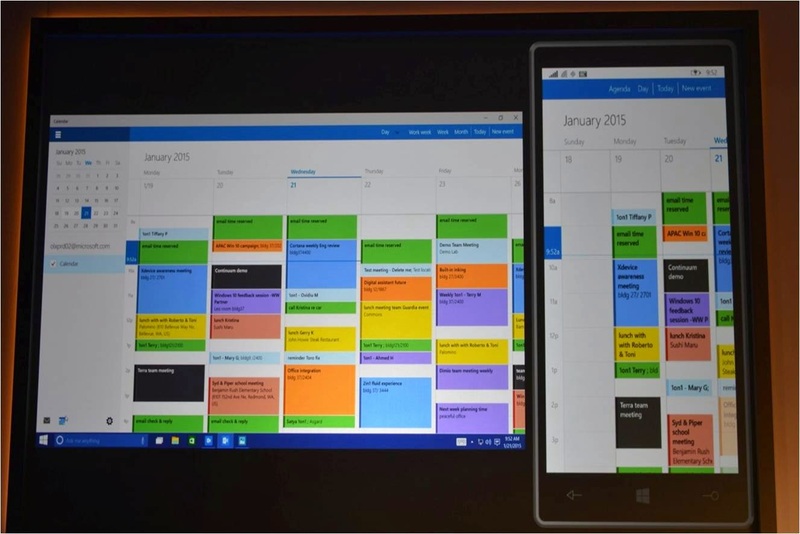 We're going to get to see Windows 10 across phones, tablets, PCs, and Xbox. 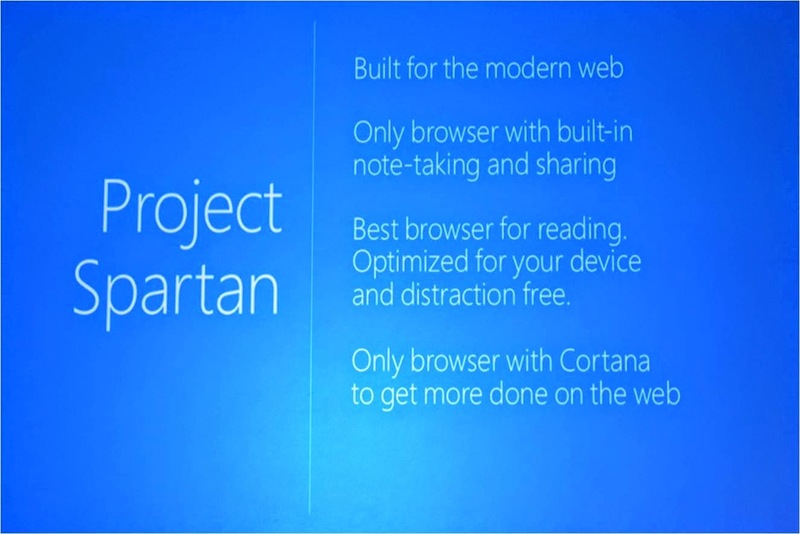 That's on the promise, One Platform, Unified Application, Across Devices. So that's it folks, really has been a heck of a night writing all the live feed for you. Please stay tuned to WindowsHive.com and do ask all the questions you have in comments section below. Dont forget to share.